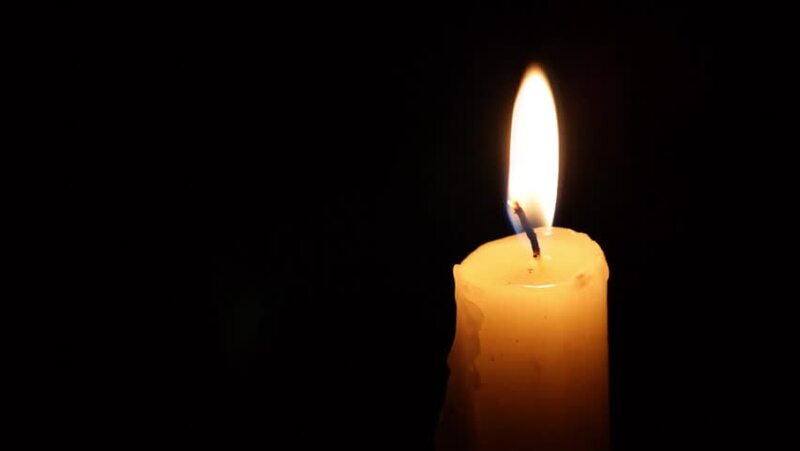 So that we will never forget, please join JFCS East Bay and other local organizations for these upcoming events commemorating Yom HaShoah – Holocaust Remembrance Day. Please note locations and times. For more information about any of these events, please call Director of Adult Services Rita Clancy at (925) 927-2000.
with reflections from UC Professor Emeritus of Architecture, Russ Ellis, and Professor Deena Aranoff, Director of the Center for Jewish Studies at GTU. L’Dor VaDor – from generation to generation, we remember the Holocaust, honor survivors, and hear personal stories shared by their descendants.